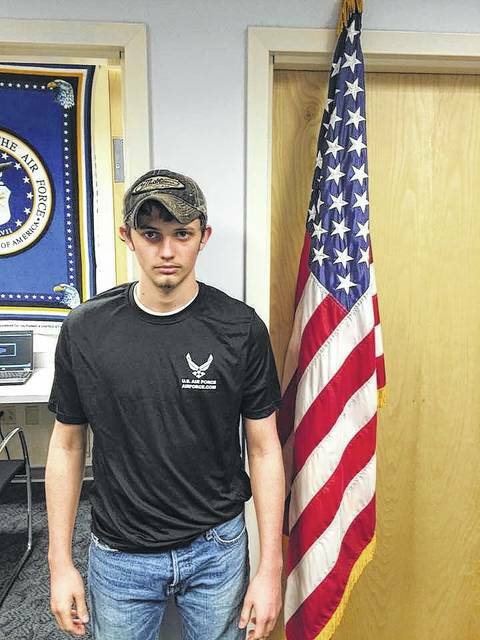 Congratulations to Korey P. Cornell for your enlistment into the United States Air Force. Korey’s career will be Aircrew Egress Systems. Thank you for your commitment to serving this great nation!